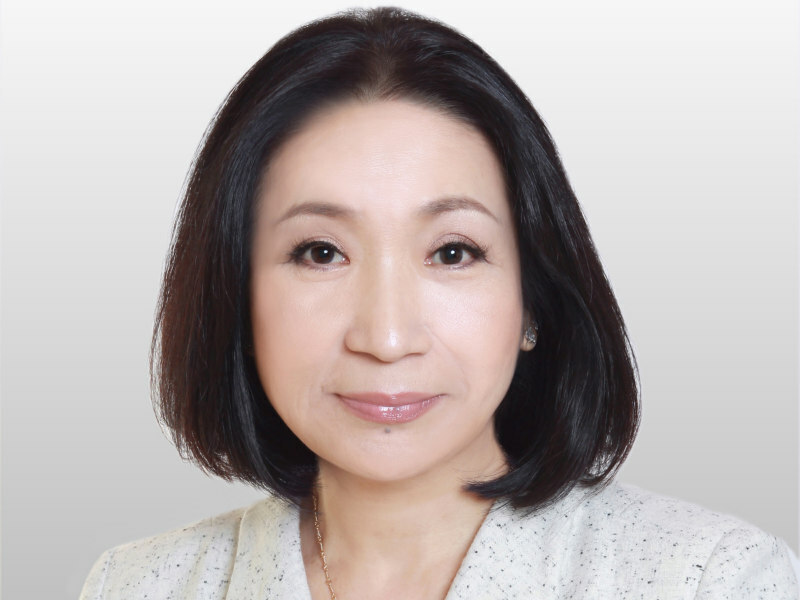 BEIJING — Zeno has hired former Burson-Marsteller China CEO Ruby Fu to help re-establish the agency's presence in China. As Zeno China president, Fu reunites with her former B-M colleague Margaret Key, who became Zeno Asia-Pacific CEO earlier this year. Fu departed B-M earlier this year when the firm was taken over by Cohn & Wolfe. Zeno established its China brand in 2013 after beginning its international expansion, but in recent years has scaled back its presence in the country. Key told the Holmes Report that the firm still operates a "small team" in the country. Fu will be responsible for establishing and expanding Zeno’s presence in China, both organically and by acquisition. "At this time in China’s history, entrepreneurs are celebrated as never before," said Key. "Zeno has the great entrepreneurial spirit that this market needs and that clients look for and demand in their agencies. With Ruby now leading our China team, Zeno clients everywhere know that their gateway to this essential market is secure." Prior to B-M, Fu spent spent seven years with Standard Chartered Bank in Taiwan and Hong Kong.